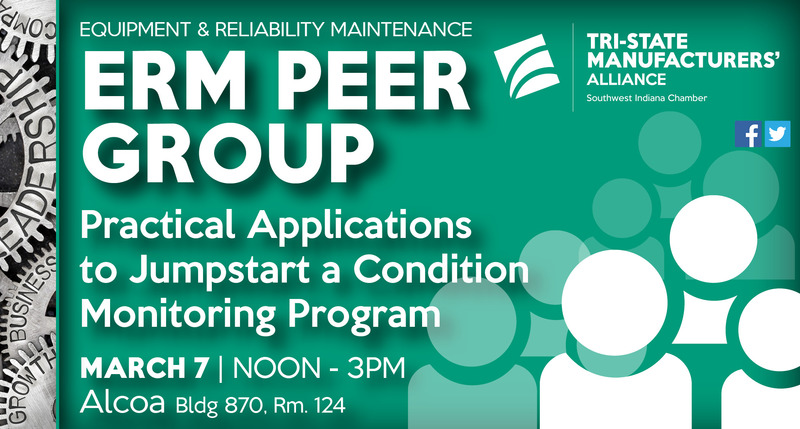 Practical applications to jumpstart a condition monitoring program. Description: Learn practical ways to start a condition monitoring program and see benefits quickly. Topics will include a case study, technology review and some hands-on demonstrations of various tools used in the program. Must be an employee of a TSMA member to attend.